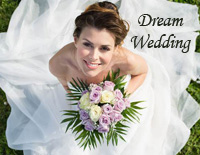 Free Dream Wedding piano sheet music is provided for you. Dream Wedding, or Mariage D'amour, is a piano piece performed by French pianist Richard Clayderman. 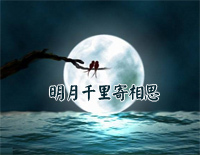 Free Zhang San's Song piano sheet music is provided for you. 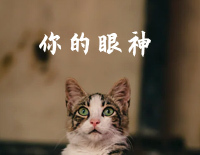 Zhang San's Song is a song by Tsai Chin who is a pop and folksinger from Taiwan. Free You Must Be A Kid piano sheet music is provided for you. 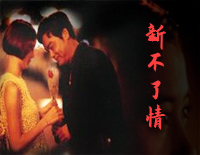 You Must Be A Kid is a song by Taiwanese folk singer Tsai Chin as the the theme song of film Da Hu Fa. Tsai Chin is a pop and folk singer from Taiwan. Tsai sings in both Mandarin Chinese and Taiwanese Hokkien, and is known for her naturally magnetic, rich vocals and witty persona. Free The Spirit of Your Eyes piano sheet music is provided for you. The Spirit of Your Eyes is a song by Tsai Chin who is a pop and folksinger from Taiwan. Just Like Your Tenderness is sung by Tsai Chin who is a pop and folk singer from Taiwan. Download the Just Like Your Tenderness music sheet now!